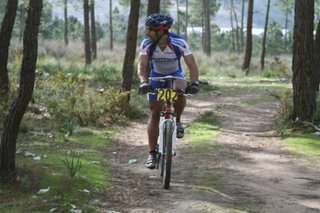 MtbO is currently a strong discipline of COC. 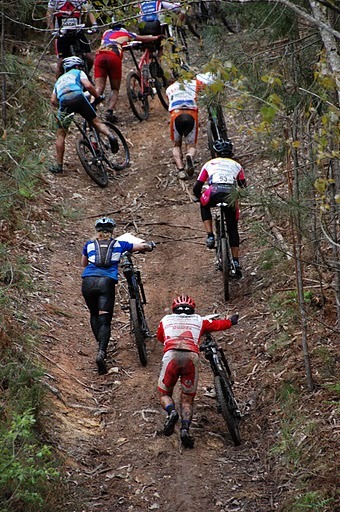 For this reason COC’s Mtb-O team is interested in having challenging training possibilities. 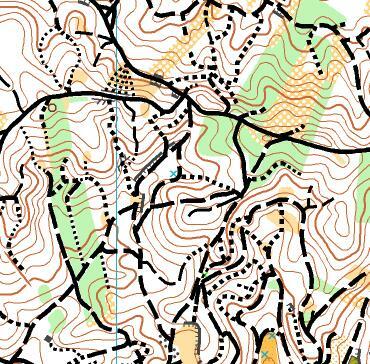 The possibility of having international references in the same courses may just be the necessary objective to train harder, faster, and without mistakes, or, this may be what you need to have similar objective. 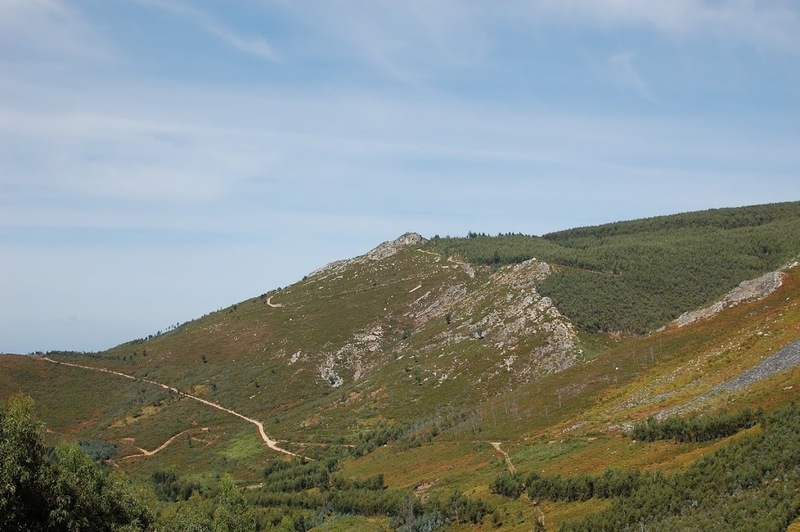 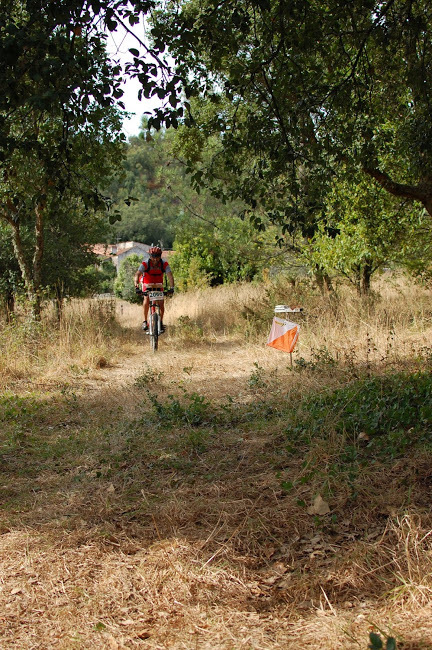 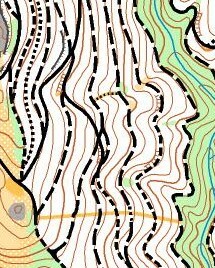 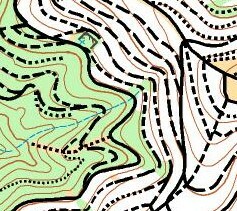 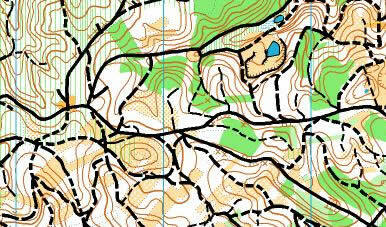 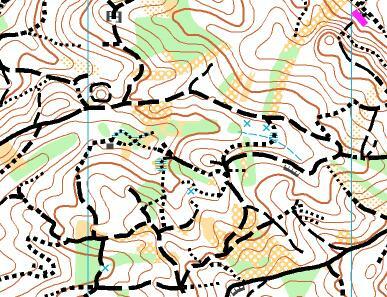 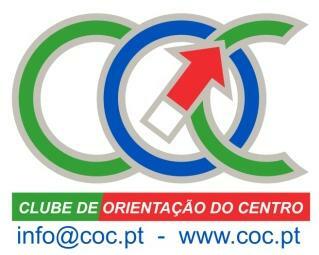 After the success of 2010 WRE event and 5th COC MTBO (5-6 October 2013), held in Caranguejeira, the map is available for training, together with other interesting and challenging maps near Leiria. 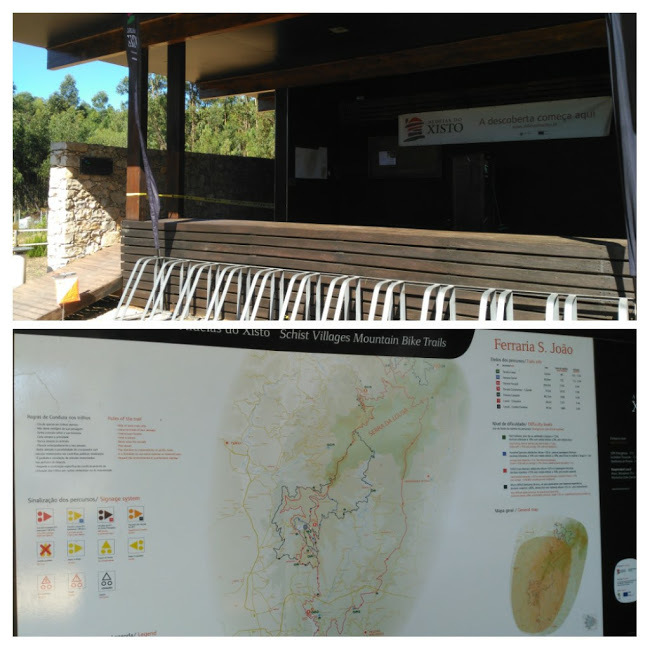 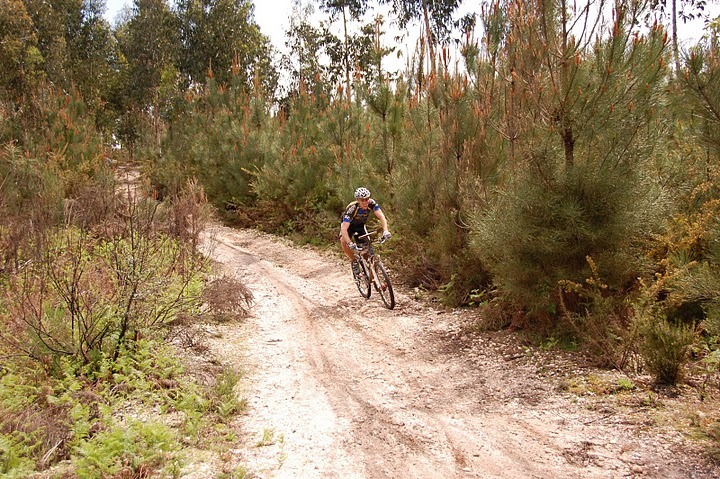 The VI Ori-BTT (17 and 18 September 2016) added the new map of Ferraria de São João to the MtbO COC Training Camps. 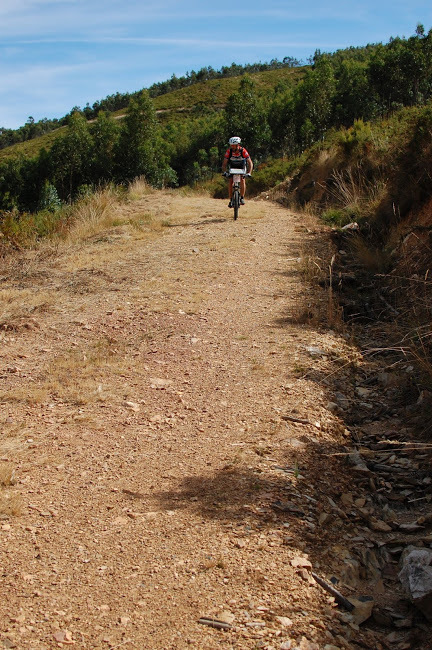 The MtbO Training Camps have the same conditions as Foot-O Training Camps.